September 10, 2018 4:46 pm. 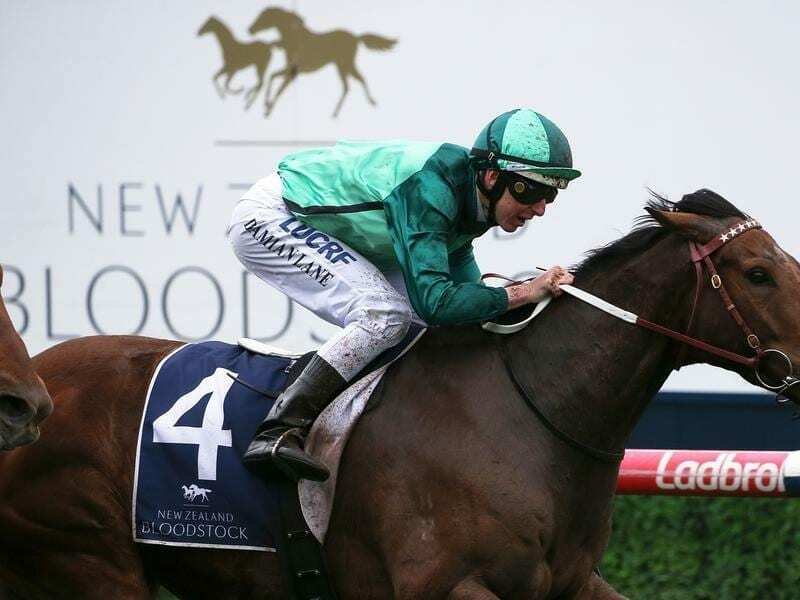 Humidor will be out to defend his title in the Group One Makybe Diva Stakes at Flemington. While champion Winx will take centre stage at Randwick in the George Main Stakes, a host of other high profile horses are set to clash in the Group One Makybe Diva Stakes in Melbourne on the same day. Saturday’s $750,000 Makybe Diva (1600m) at Flemington has attracted 17 nominations, headlined by last-start Memsie Stakes winner Humidor who will be chasing back-to-back wins in the race after a dominant victory a year ago. Humidor is one of 13 individual Group One winners nominated and his trainer Darren Weir has been thrilled with the way the multiple Group One winner has been racing this campaign. While Weir has said the gelding had been working to a similar standard, he believes he may be racing even better now than at the same time last spring, evidenced by his Memsie win at 1400m second-up. “He’s going better in his races, I reckon,” Weir said. Humidor narrowly beat Kementari and his Weir-trained stablemate Kings Will Dream in the Memsie but the TAB has opened the James Cummings-trained Kementari the $3.50 favourite in an all-in market on Monday. Kings Will Dream opened $4.50 while Humidor was posted at $6 before tightening to $4.50. Happy Clapper was the other horse at single figure odds at $6. The race is scheduled to be the first Australian start of this season for New Zealand stayer Jon Snow who arrived in Melbourne on Sunday. Jon Snow finished fourth in the Group One Tarzino Trophy (1400m) in New Zealand first-up on September 1. Co-trainer Murray Baker is happy with the way Jon Snow is coming up this spring but expects the Makybe Diva Stakes to still prove a bit short for the five-year-old against a star-studded line-up. “He’s picked the toughest race,” Baker said. Jon Snow finished midfield in the 2017 Caulfield Cup (2400m) with the race again a target. Stephen Baster will be reunited with the horse on Saturday.